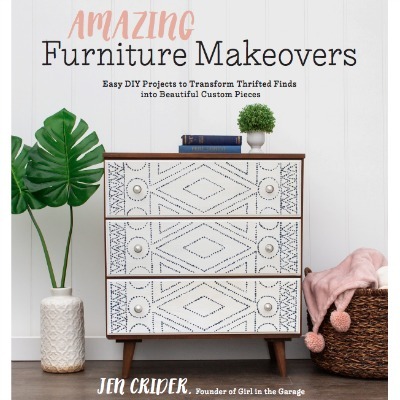 If you’re just getting started in furniture flipping, or aren’t happy with a product you’ve been using, it can be overwhelming with all the DIY products out there. Not all brands are created equal, which I learned when I bought generic spray paint and the coverage was all splotchy. And if you absolutely love a product that you don’t see here, feel free to leave a comment below – who knows, it could become one of my new favorites! ** This post contains affiliate links, at no extra cost to you, so you can easily find all of the products mentioned below. 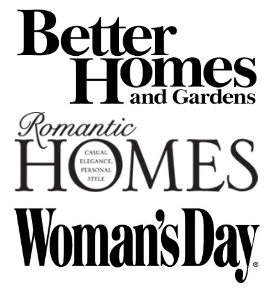 Both the large text titles and the photos are clickable links. These are excellent gift ideas for yourself or your favorite DIYer. I hope that you will discover some new favorites here! 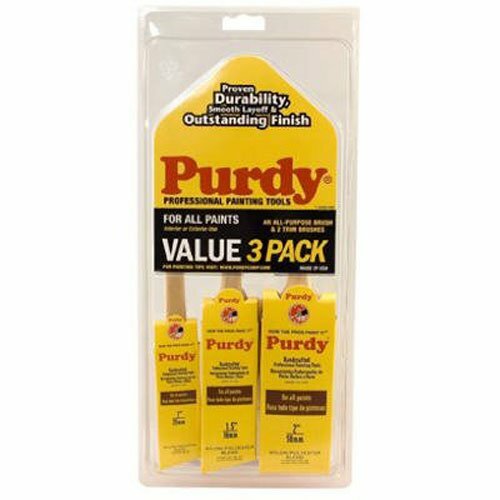 Purdy paint brushes – Purdy has been my favorite paint brush brand for years. They’re well-made, clean up easily, and last practically forever if you take good care of them. 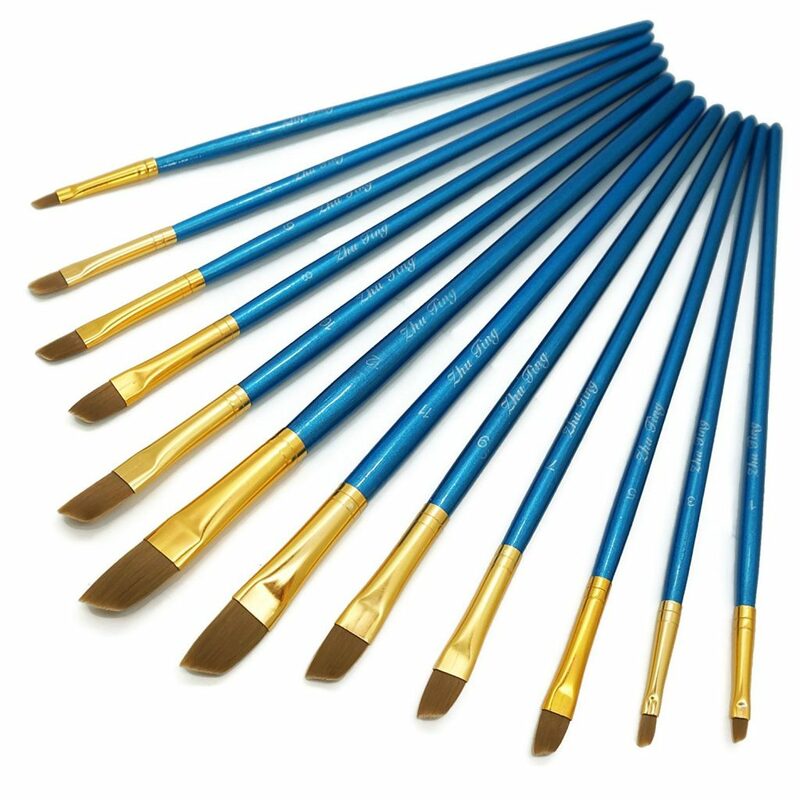 Artist paint brushes – For all those pretty details and hard to reach places. I prefer slanted tips. 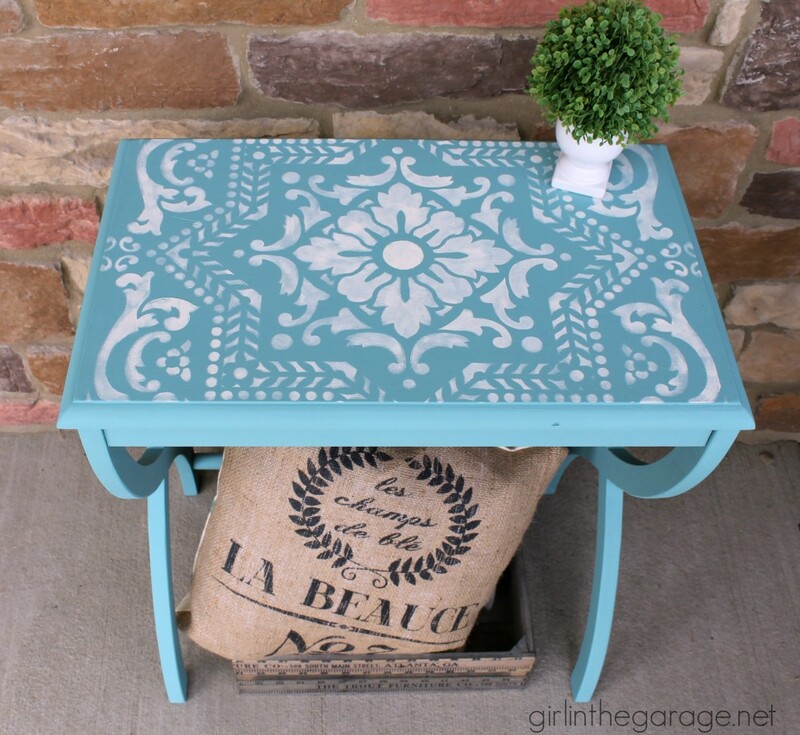 Pouncers for stenciling – A pouncer makes stenciling so much easier. I like this set because there are a variety of sizes available. Plus, you can remove the foam from the plastic sheath and flip it to the other side if one end starts to get worn out. Zinsser primer – This is an essential product for prep work. It stops bleed through and also blocks yucky odors. It’s the best primer that I’ve tried! 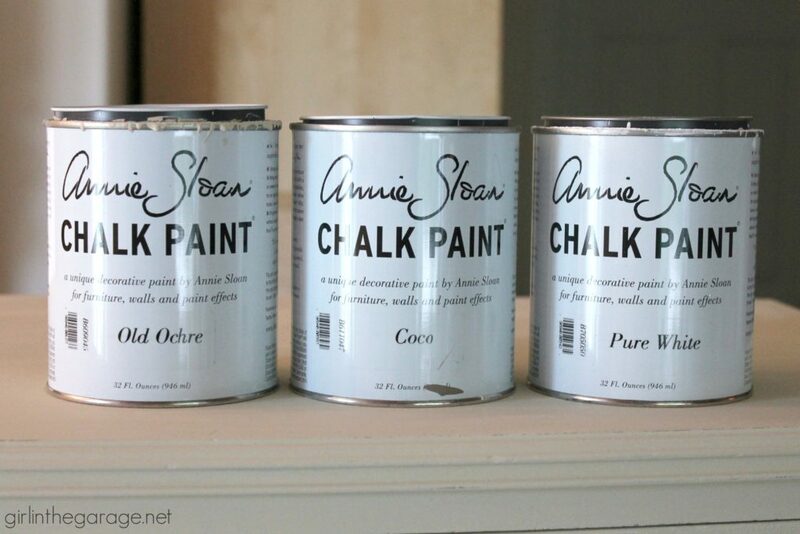 Annie Sloan Chalk Paint – I’ve been a huge fan of this brand for years. It’s perfect for soft, matte finishes and lightly distressed pieces. 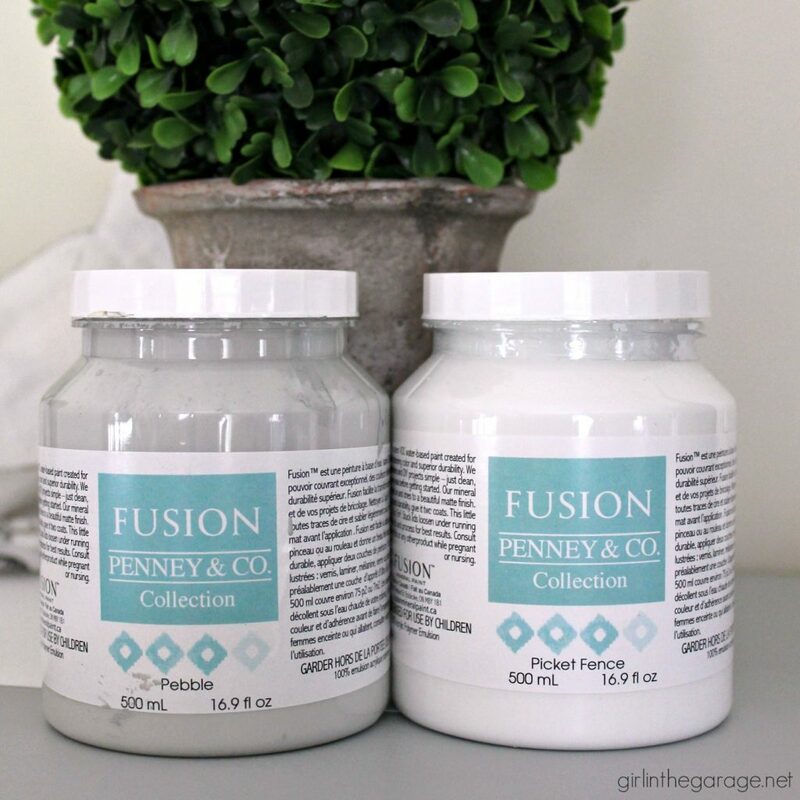 Fusion Mineral Paint – I tried this paint for the first time a while back and became a big fan. It’s great for smooth, elegant finishes if you aren’t planning to distress. It’s self-leveling and self-curing, which means it doesn’t require a topcoat unless it’s a really high-traffic piece. 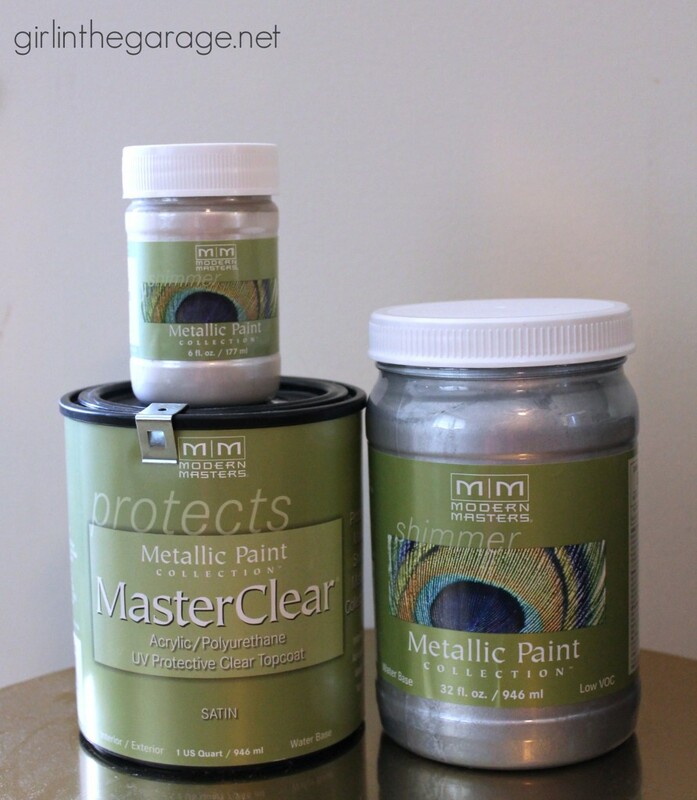 Modern Masters Metallic Paint – The best brand to use for metallic paint, available in tons of colors. 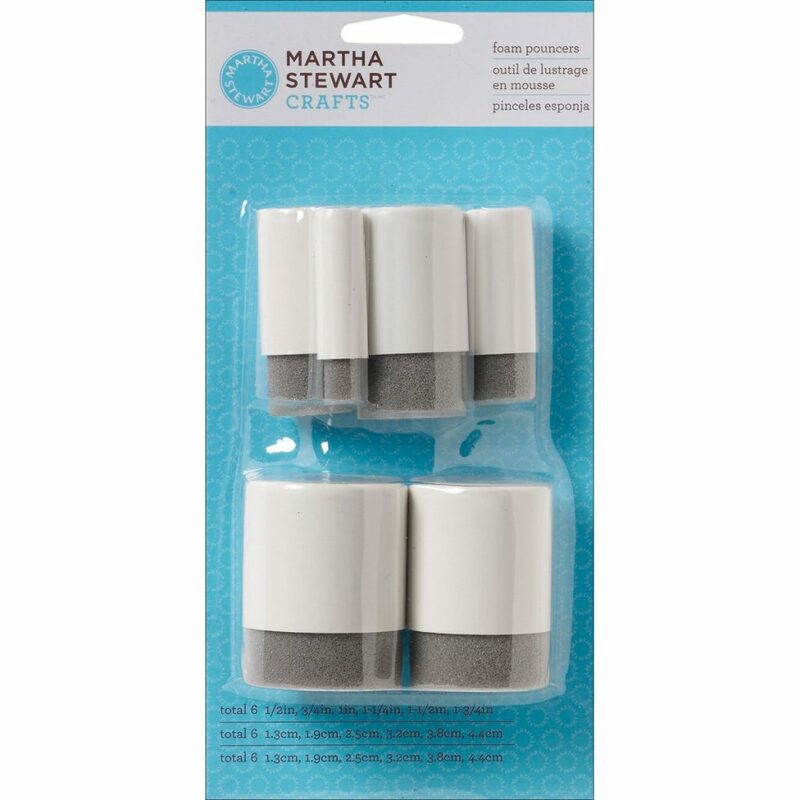 Annie Sloan wax topcoat – Available in clear, dark (brown), white, and black. Use it to protect your piece and also create a deep beautiful finish with one of the tinted waxes. 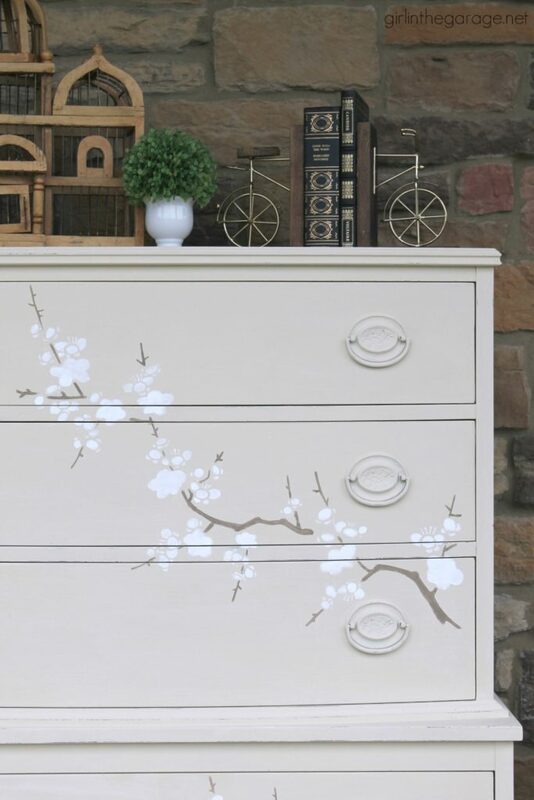 And so is the Cherry Blossom Stencil. 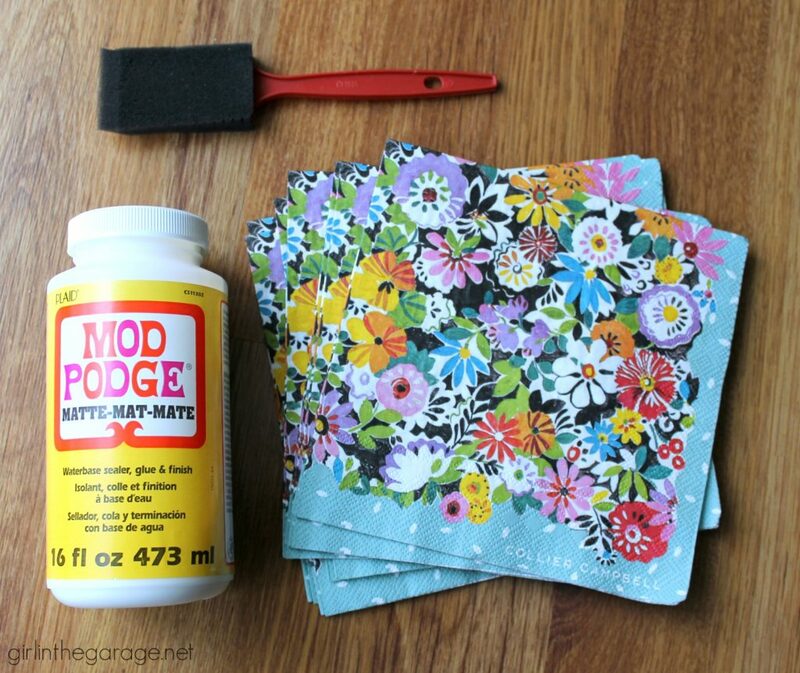 Matte Mod Podge – If you’re going to decoupage the outside of a piece or even just inside the drawers, you’ll need matte Mod Podge and a sponge brush. 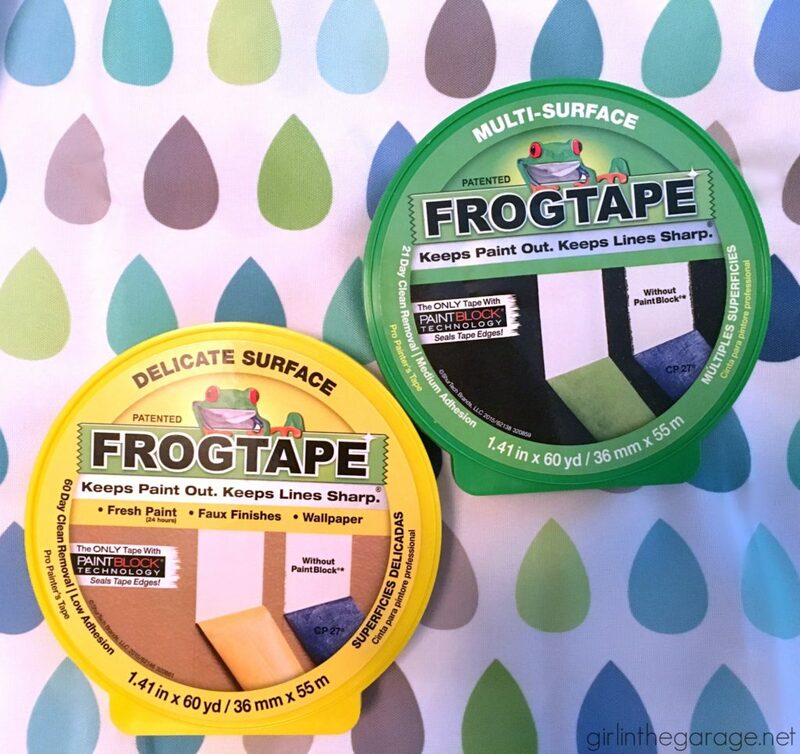 FrogTape – For straight lines or for keeping paint away from where it doesn’t belong (use Delicate Surface for freshly painted pieces). 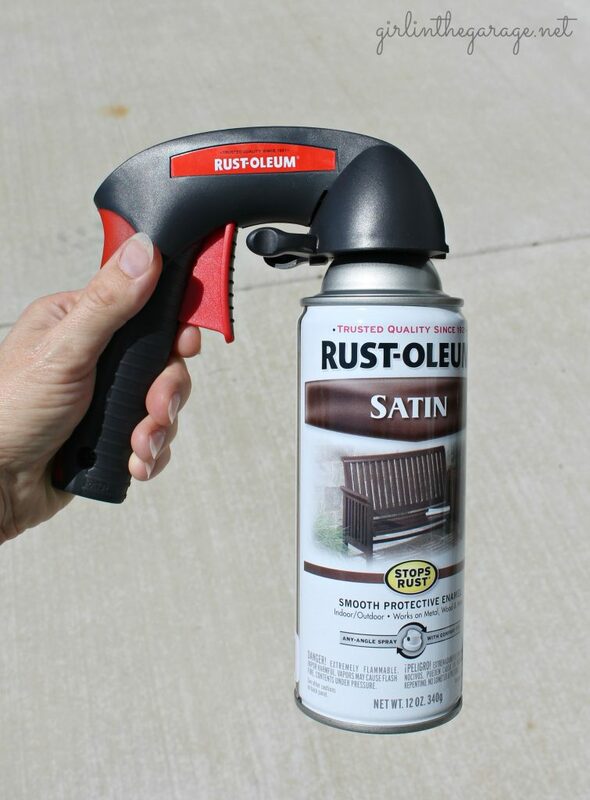 Rustoleum spray paint and comfort grip – Rustoleum gives the best coverage of any spray paint I’ve tried. The comfort grip will save your fingers from cramping up after holding down the spray button for so long – I love this accessory! 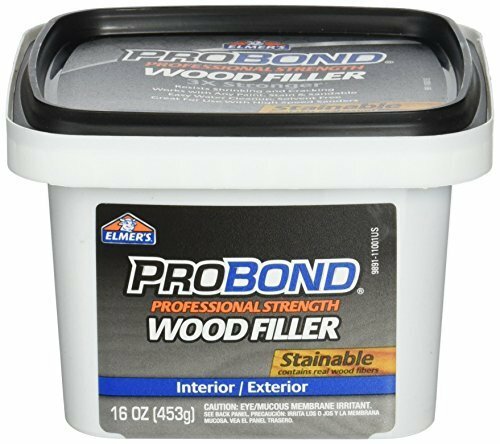 Elmer’s ProBond Wood Filler and a scraper – A must-have product for filling holes, dents, and gouges before painting or staining. I used to use a different brand but I wasn’t very happy with it- this one has been awesome! 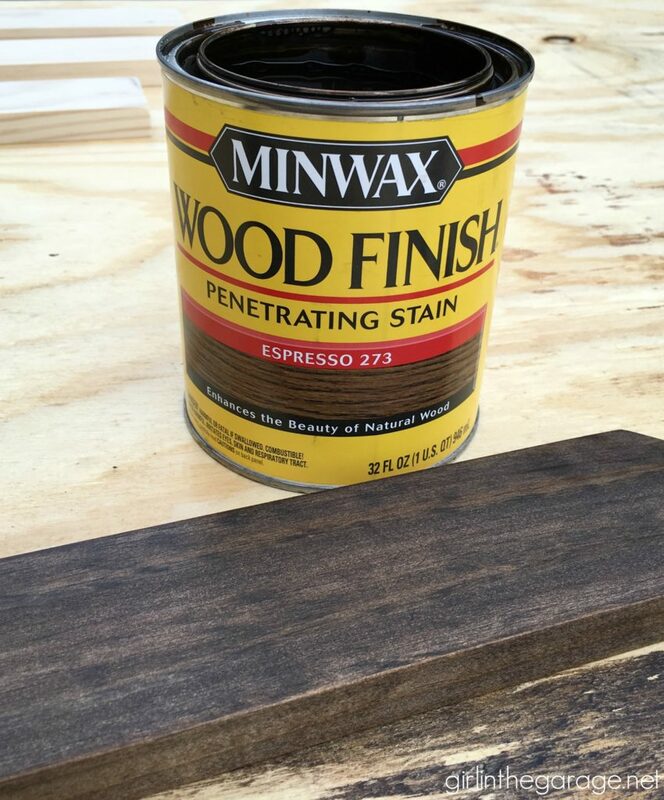 Minwax wood stain – So many beautiful finishes to choose from; Espresso is one of my favorites. 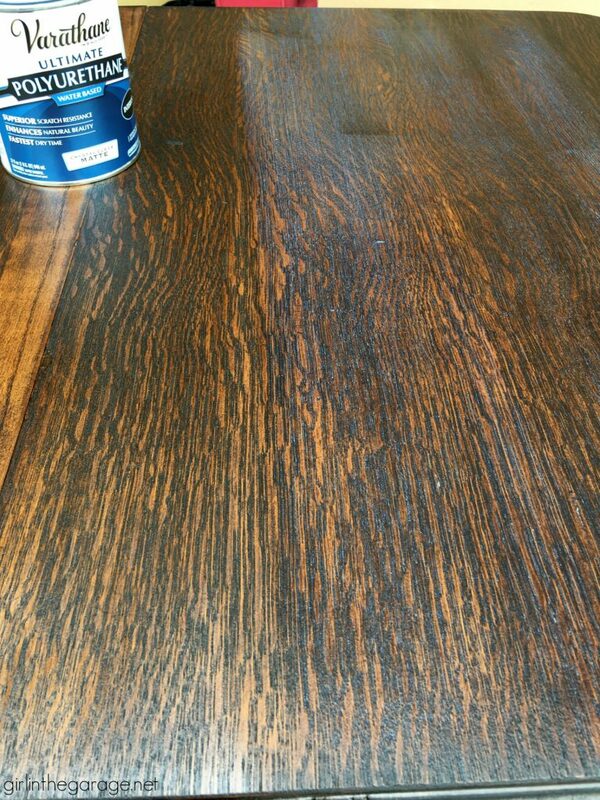 Rustoleum Varathane clear matte polyurethane as a topcoat for stain – It dries soft and smooth without the glossy look. 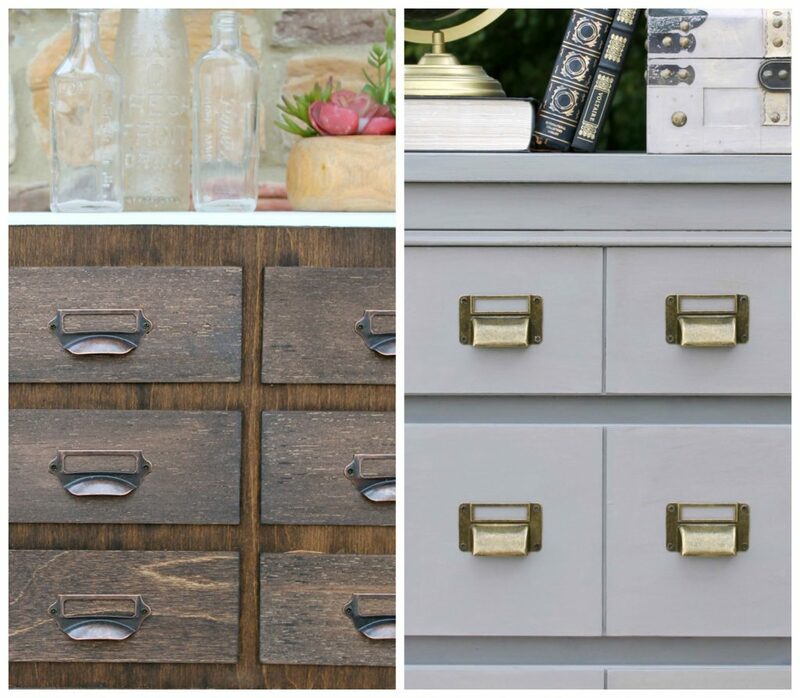 Card Catalog Drawer Pulls – As seen on my Bookcase to Faux Catalog Makeover (below left) and on my DIY Card Catalog Dresser (below right), both styles from Amazon. 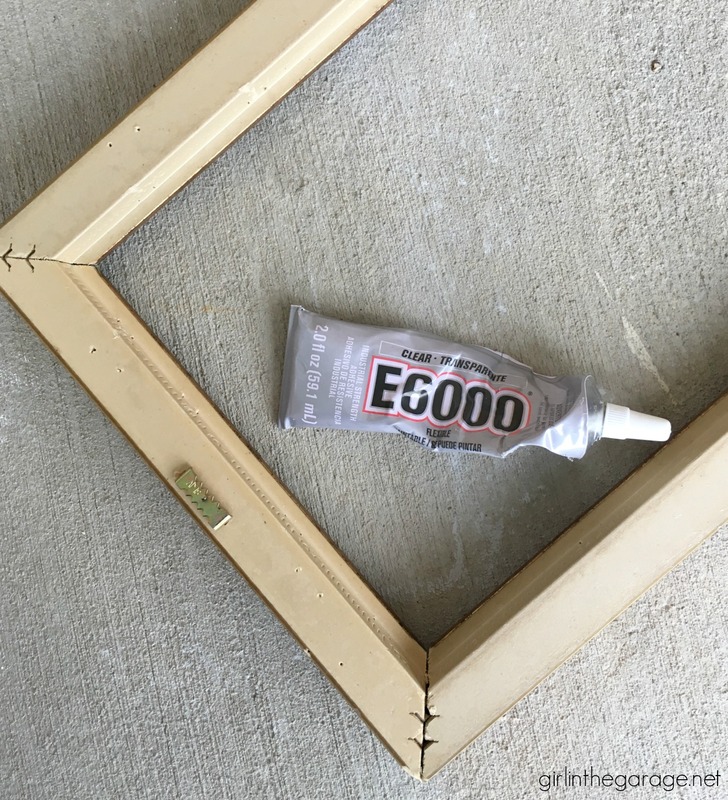 E6000 – the best and strongest super glue that I use for almost everything. 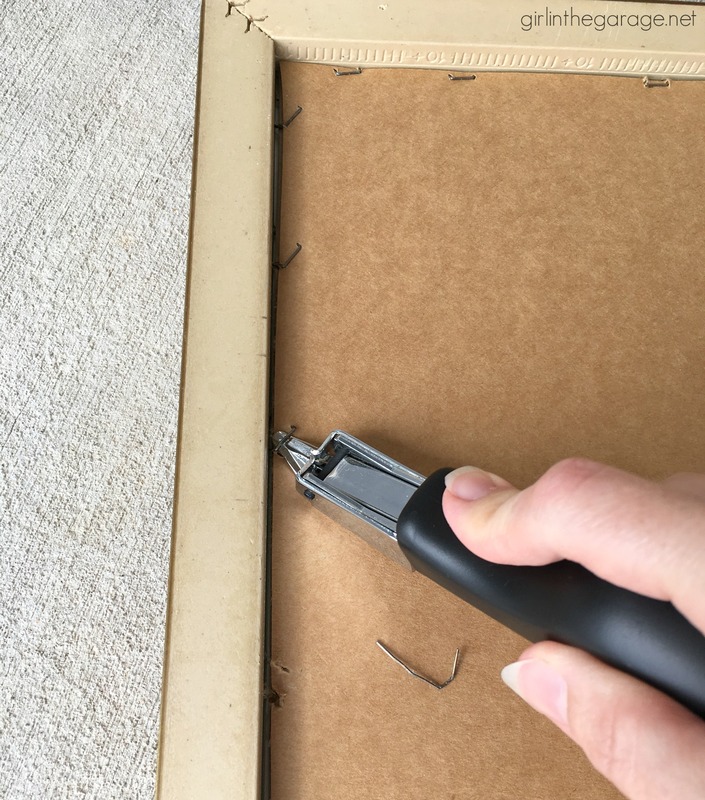 Upholstery staple remover – I just started using this about a year ago and it has literally saved my fingers so many times! If you’re working on a chair or bench that has 10 million old staples, you need a tool like this that will help you work much faster and more comfortably. 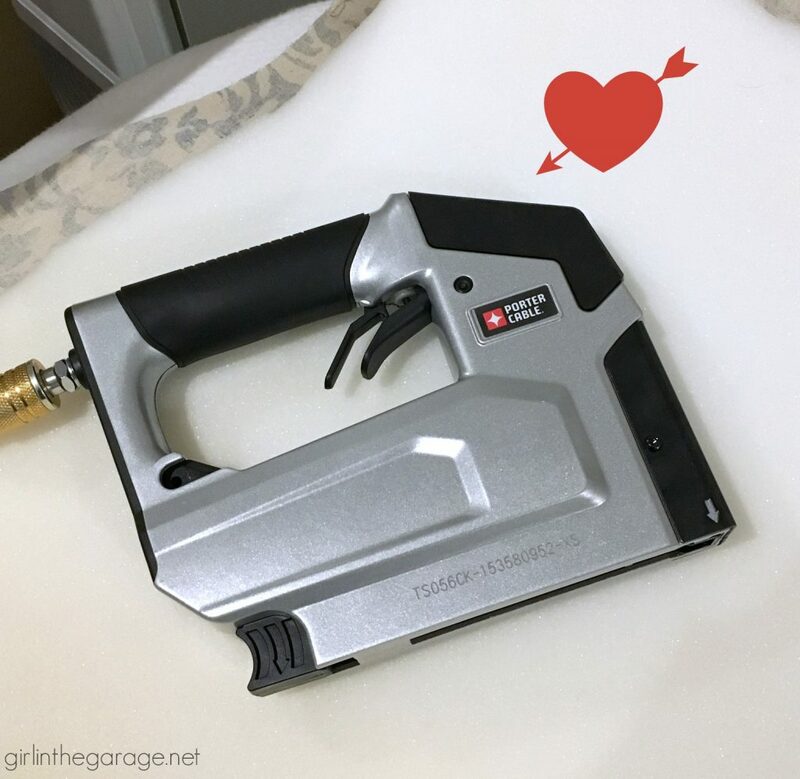 Air compresser + pneumatic stapler for upholstery – This compressor and stapler combo makes upholstery projects so much faster and saves your fingers from pain! Excellent for more advanced reupholstery jobs (like This Chair I did). We have a compressor kit (linked above) which also includes a brad nailer and finish nailer. Easy image transfers from Prima and Iron Orchid Designs – I cannot say enough about how much I love these image transfers. 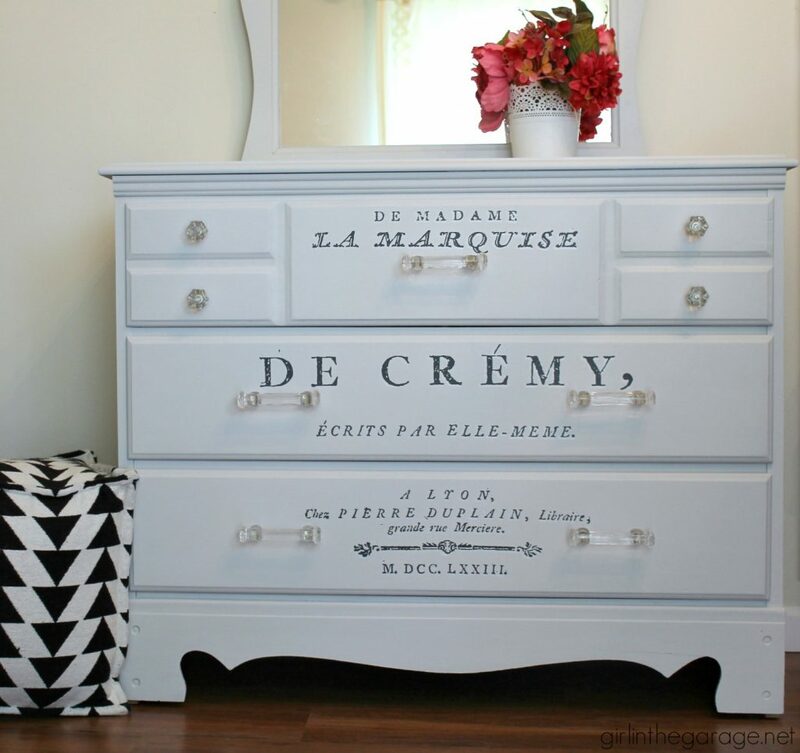 They are so easy to apply to furniture or decor and they give any piece a stunning new look! 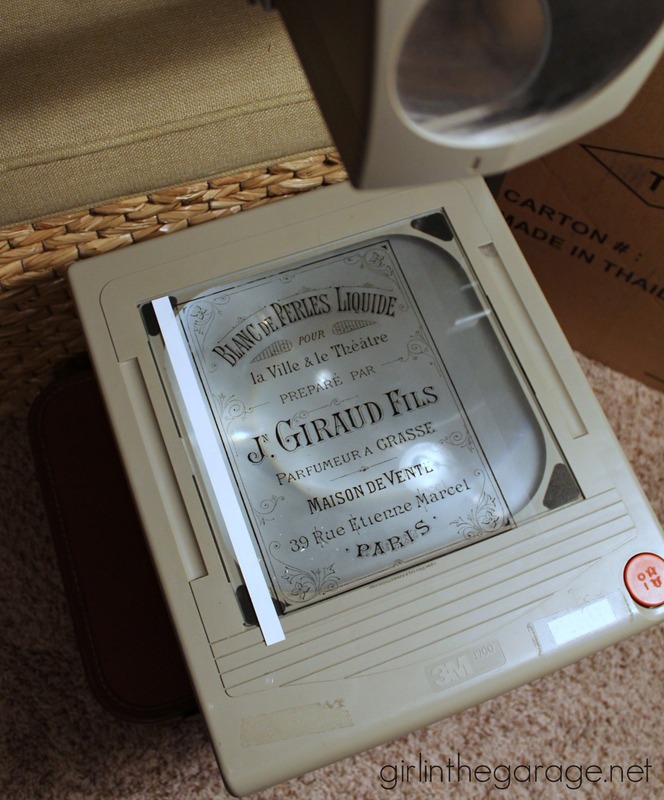 Overhead projector + plastic transparency sheets – For custom image transfers onto furniture or even walls. (Yes I painted song lyrics on my bedroom wall Here.) Your best bet would be to buy one secondhand, like I did. Check Facebook, Craigslist, even schools or libraries that are upgrading their equipment. 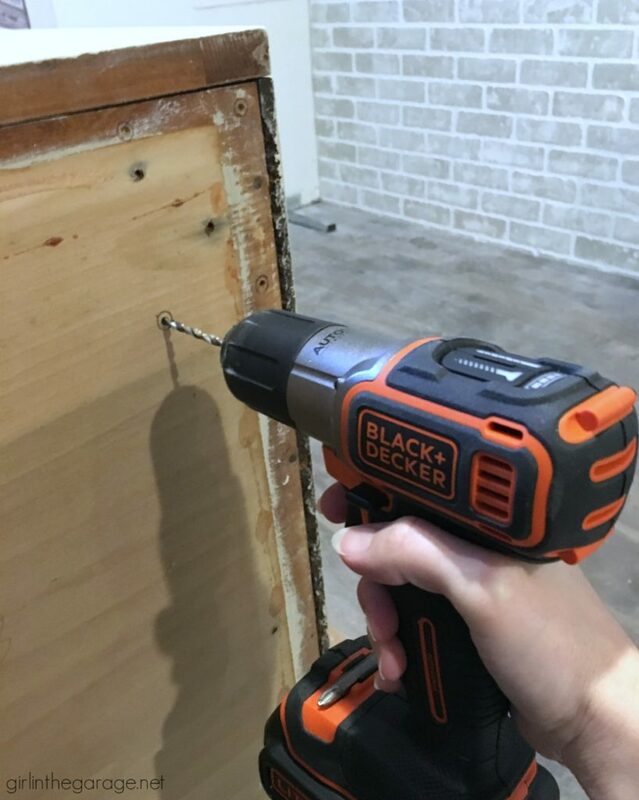 Drill/Driver combo – Makes drilling and driving easy and comfortable, and I love the light that helps you see what you’re working on. 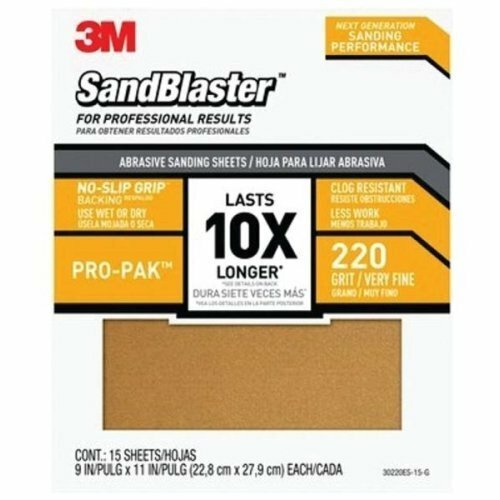 3M Sandpaper – I use 220 grit sheets most often, 120 for smoothing really rough surfaces, and 320 for getting a super soft finish. I buy the yellow sheets. I have tried the sanding blocks and just don’t care for them. 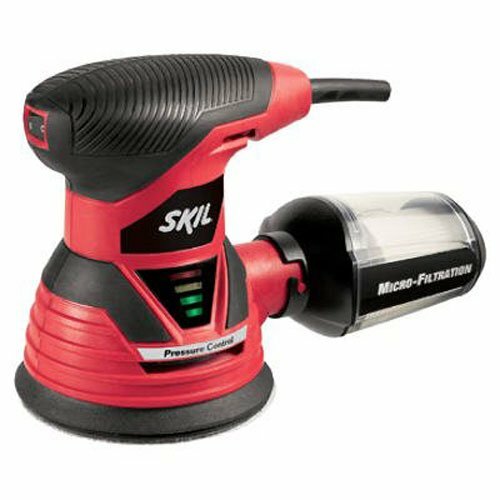 Random Orbit Sander – We recently bought a new Skil sander, and are really happy with it. We used to have a Craftsman that worked well for 5 years before it bit the (saw)dust. Even an inexpensive electric sander is a huge advantage when a project is too big for regular sandpaper. 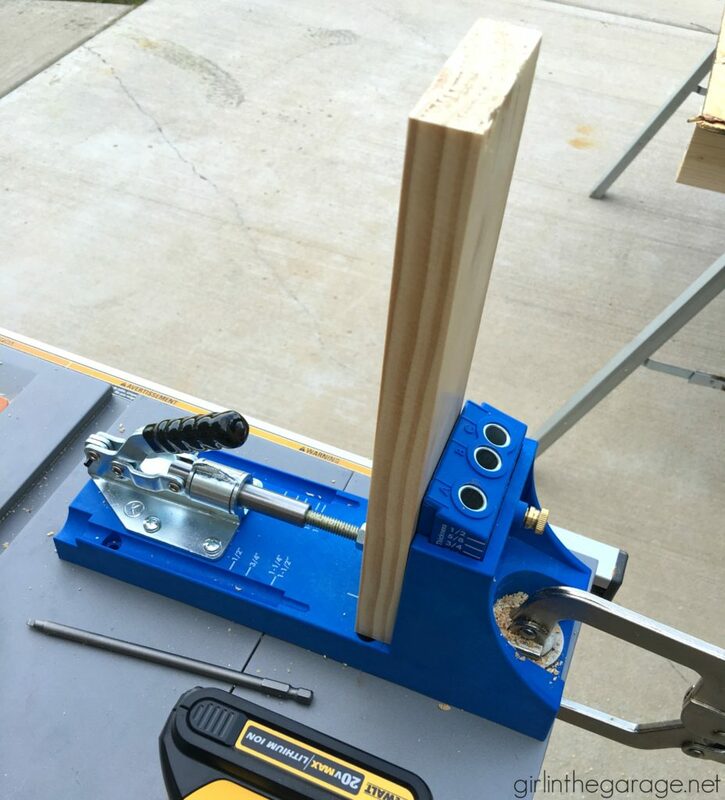 Kreg Jig Pocket Hole System – The Kreg Jig is useful for any furniture projects or woodworking when you need screws that are hidden/angled. 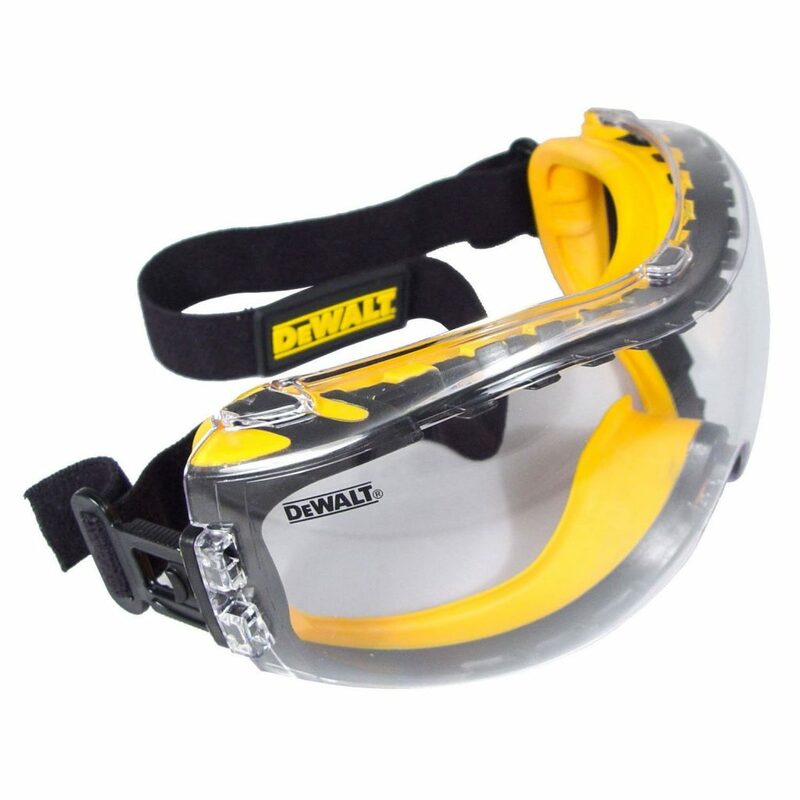 Eye Goggles for protection – Extremely important to wear while using any power tools or doing any work where particles could fly into your eyes. 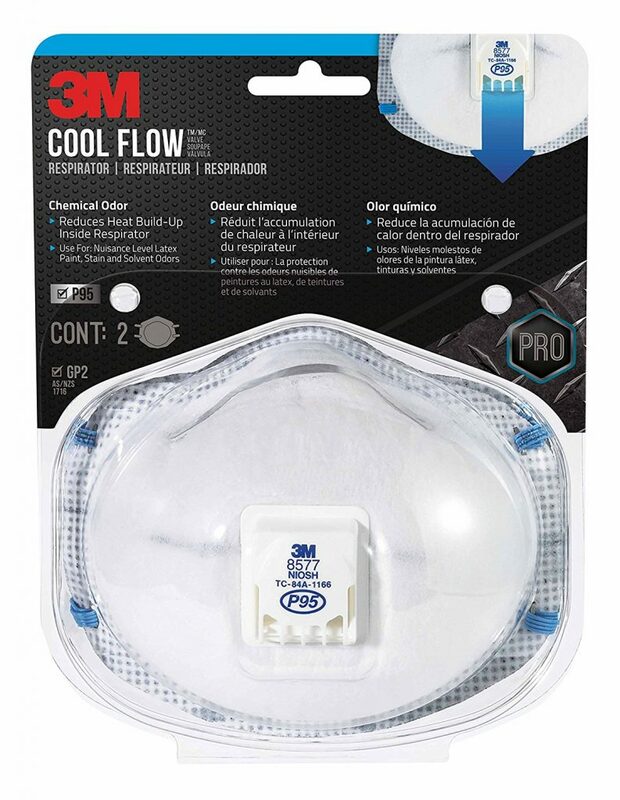 Respirator mask for mouth/nose protection – Important to wear while using power tools or with any product that has a strong odor. I prefer this one with the valve because it helps you breathe easier while wearing it. 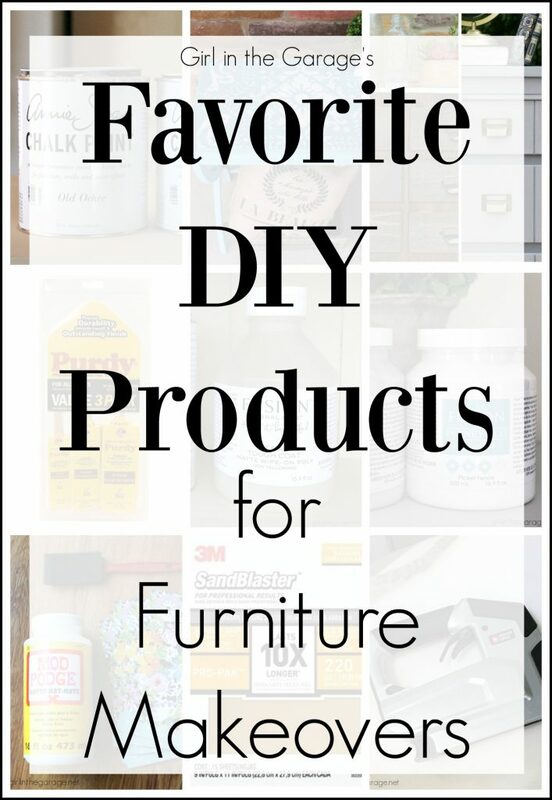 That’s a long list, but if I think of any more DIY products that I forgot to include here, I will come back and update for you guys. I’d really appreciate it if you Pin this post for future reference, and I hope you find some new products that you love. This is a helpful summary for those of us starting out – thank you! Glad you found it helpful, Carol! Great hints! 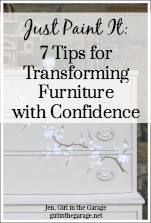 I am a beginner with power tools and refinishing furniture so all these tips are valuable to me. I appreciate your experience and insight. Thanks so much – now to put those items on my Christmas wish list! Hey Jen! 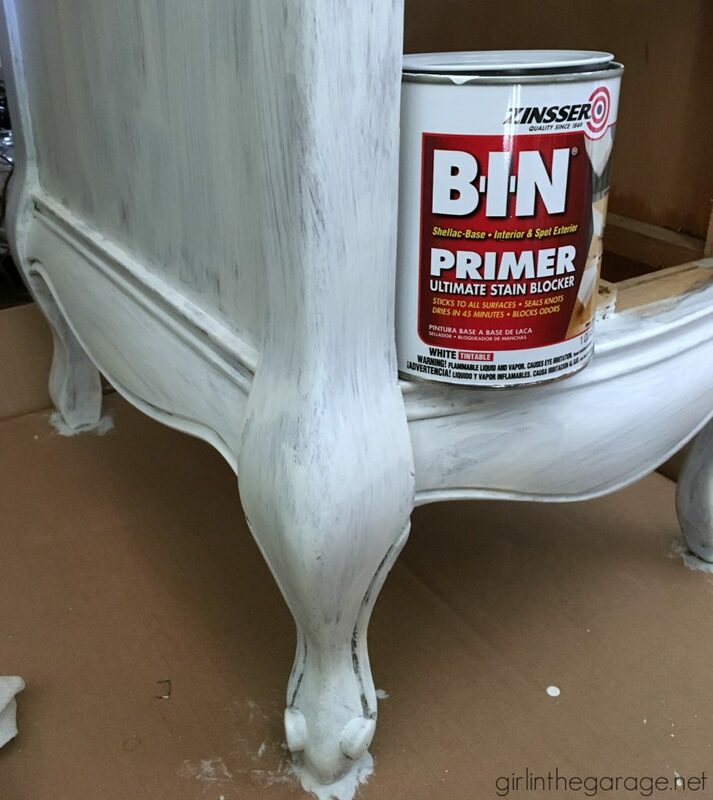 Do you use the Fusion Mineral Tough Coat Topcoat on all of your chalk painted items instead of wax? Hi Michele! 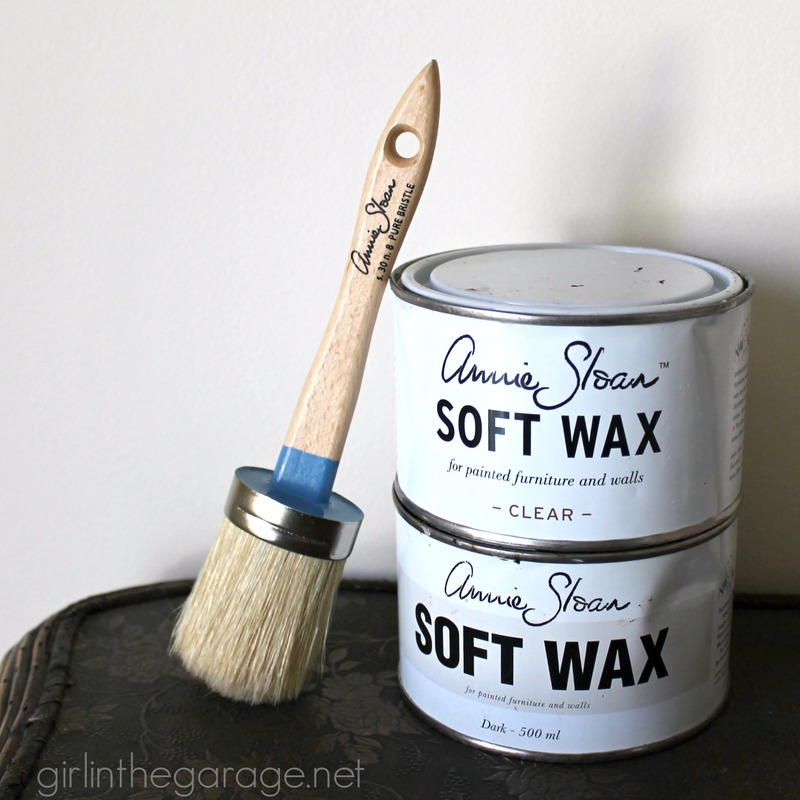 I use Annie Sloan’s wax occasionally, especially to highlight details with the dark wax or white wax. However I use the Fusion Mineral Tough Coat way more often now. I’ve found it much easier to apply than wax. Thank you SO much. What a time AND money saver for us!! I’ve got it all except that Jig Pocket Hole system! Maybe for Christmas? Guess you and I own a lot of the same items! 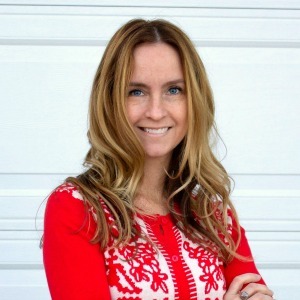 I love your site and your projects! Another site for hardware that I like is Houzz.com. Wide range of designs and prices. Keep creating! Happy Holidays! Thanks for the list, I was looking for a paint to use on some wooden boxes I picked up cheap. 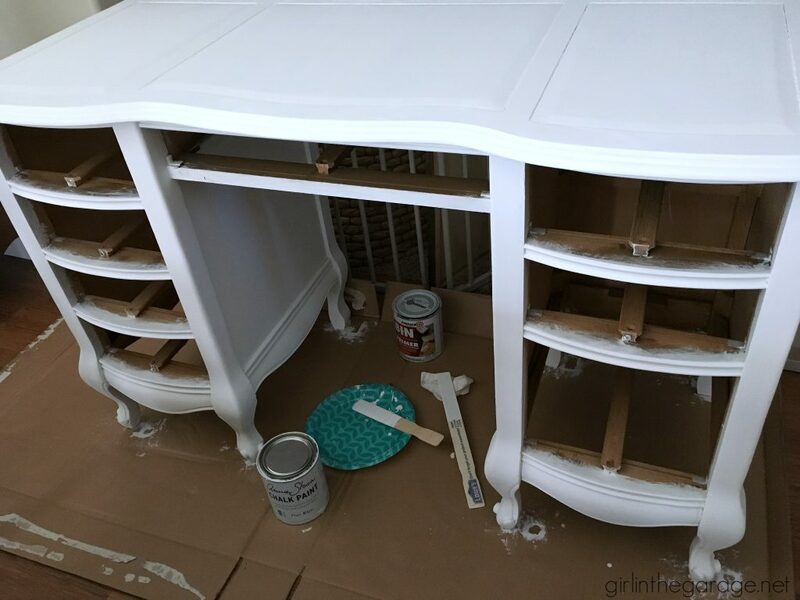 I never thought of using a primer. It will really help when I pain the boxes. 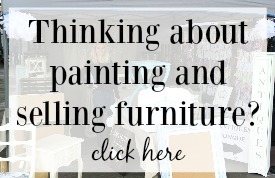 Do you recommend a paint sprayer? I think it is you who uses some sort of casters to sit the furniture on when you are them up, can you share the brand etc please? Hi, is there a way to pin this?